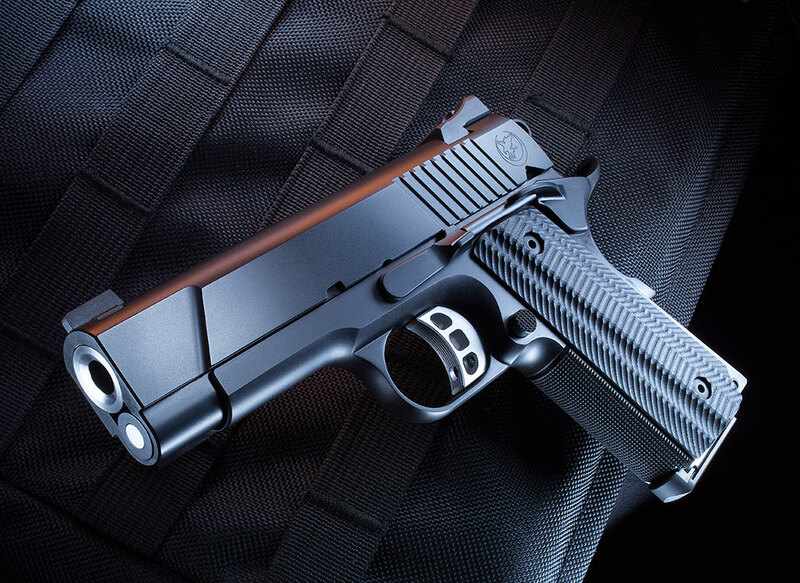 We are proud to be an authorized dealer of Nighthawk Custom 1911’s. Nighthawk takes custom to the next level, operating by the motto, “One gun, one gunsmith.” This means each firearm produced is the work of an individual craftsman, taking the time to adjust slide-to-frame fit, safety fit, grip alignment, and so on, adhering to the exacting tolerances Nighthawk stands for. We stock some of these firearms from time to time, but we are always happy to order the custom firearm to complete your collection.